Dr. Bonebreak is a professional wrestler. He married Rumbleina in the ring on live television. However, the union was short lived as they soon started hitting each other, with Dr. Bonebreak wielding a steel chair. 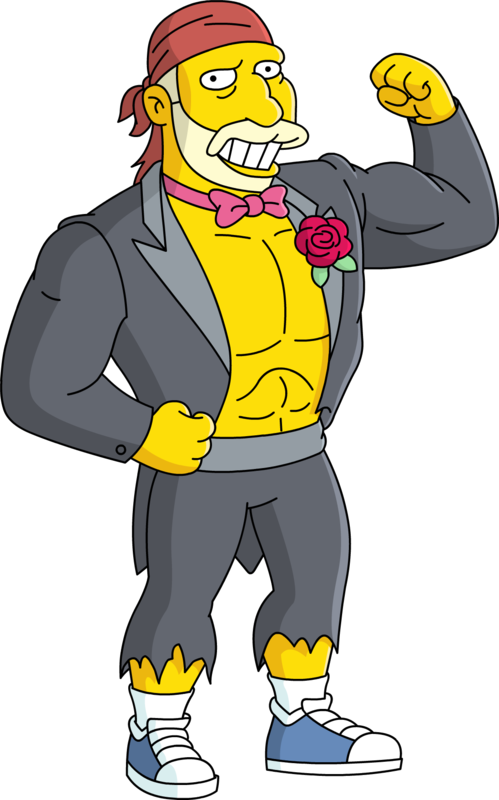 Dr. Bonebreak resembles both Hulk Hogan and "Macho Man" Randy Savage. Savage, in fact, was known for his relationship with Miss Elizabeth, who was married to Savage, and played his girlfriend on television for several years. The two were also "married" in a special in-ring ceremony. Modified on February 16, 2016, at 12:01.